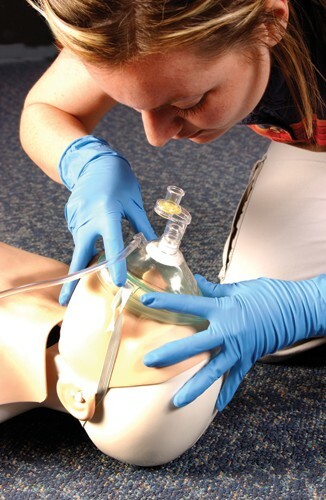 Primary and Secondary care are covered in this ONE DAY COURSE which builds your competence and confidence in performing CPR and First Aid as well as use of Oxygen Therapy & AED (Automatic External Defibrillators) : 10am – 5pm running every month. 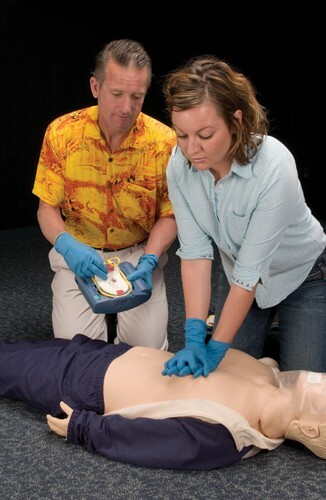 A brief home study pack prepares you for class where you’ll learn about scene safety assessment, barrier use to prevent disease transmission as well as injury and illness assessment. 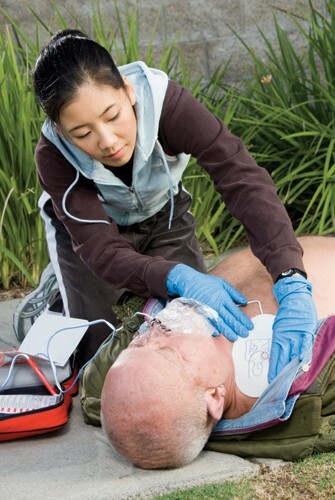 You’ll practice skills in small groups (max 3) to handle unconscious breathing and non-breathing patients, as well as managing shock, serious bleeding and spinal injury. 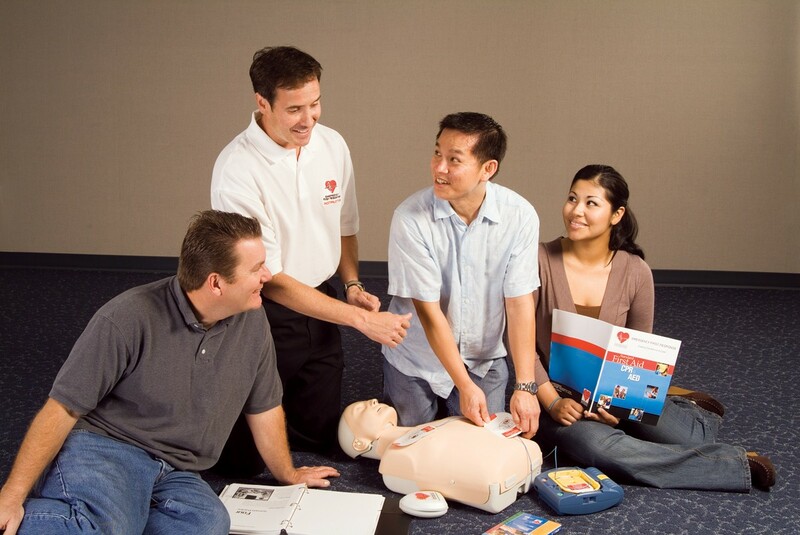 The EFR course provides essential “Life Skills” to handle accidents and incidents, and is a nationally recognized qualification for first aid in the workplace : many people get their employer to pay for this course. Whilst the subjects covered are serious and are treated with respect, we run this program in a relaxed atmosphere and make it light-hearted and enjoyable.